Real Estate is Carol`s Passion. She has been buying and selling real estate most of her adult life. She understands the process as a buyer and a seller. Since moving to the beautiful Coachella Valley in 1990, there have been many changes in the housing market. But no one can deny that a home is one of our most important life decisions. Finding a place of pleasure, joy, and serenity is a process. Whatever your real estate desires may be, Carol would be delighted to assist you in your journey. Contact her to discuss your needs and wants and to begin the adventure of finding your dream home in the desert. 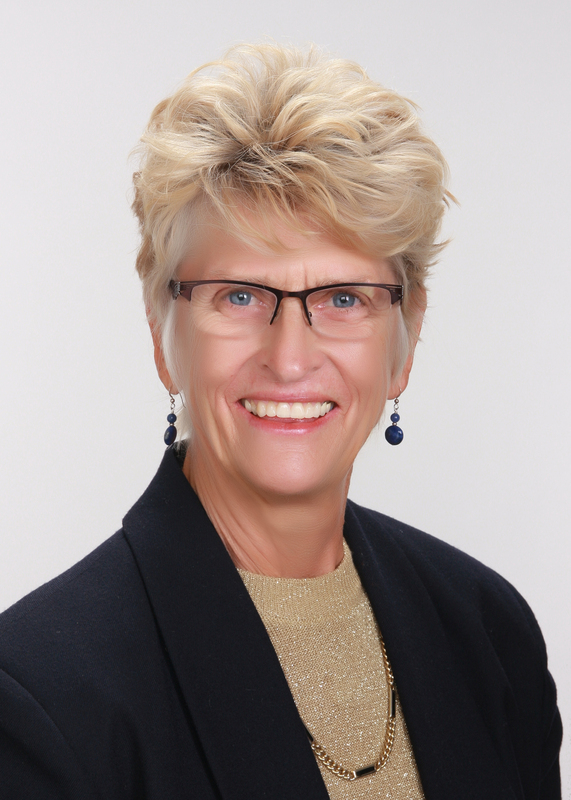 As a golfer and LPGA instructor, Carol is happy to help clients rediscover the challenges of the game or assist with recommended communities and golf courses.